Cyber Week Discount On The Xiaomi Mi Mix 2S Brings Price Down To Just $379 - Limited Quantity! Cyber Week Discount On The Xiaomi Mi Mix 2S Brings Price Down To Just $379 – Limited Quantity! Xiaomi Mi Mix is one of the most popular smartphones of the year, boasting a unique design and specs you will only find in a flagship device. Now, the smartphone has reached its maturity and offered on a major discount. If you have been meaning to upgrade to a new smartphone or get a new one, now might be the best time to do so. That’s right, the Xiaomi Mi Mix 2S is available at an all-time low. 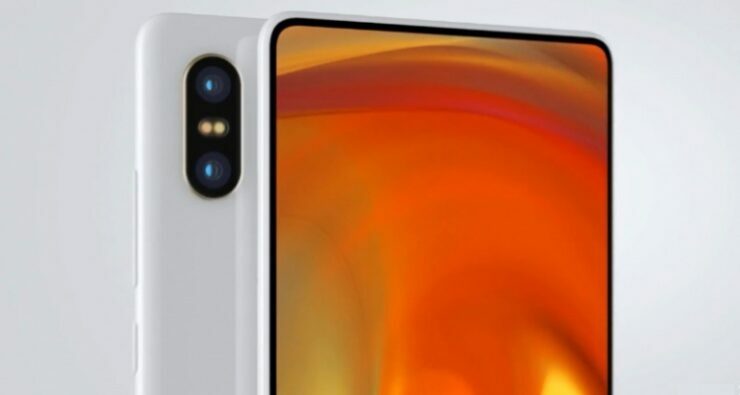 Let’s see some more details on the Xiaomi Mi Mix 2S. Before we head over to the specifications and discount, we would like to mention that the Cyber Week offer is only available for a limited time. If you fail to avail it on time, the discount would revert back to its original pricing model. So be sure to act fast. 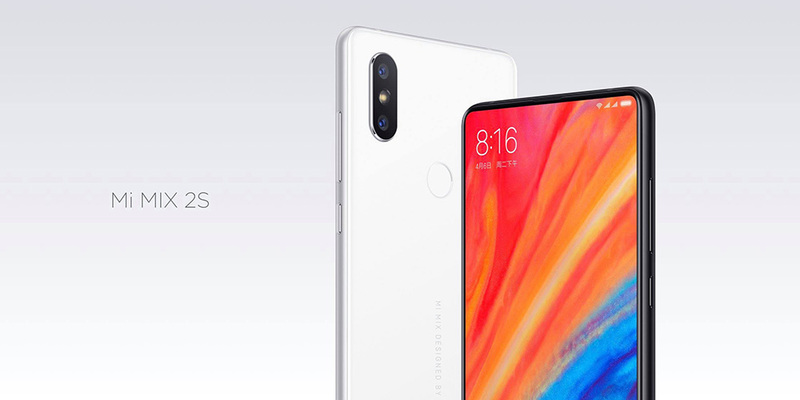 Coming back to the discount, the Xiaomi Mi Mix 2S is being offered at a massive 45 percent off of the list price. This makes the price come down to just $379.99. If you’re interested, you can get your hands on the device right now, as only limited quantity is available. As for what the device runs on is 6GB of RAM and 64GB of onboard storage coupled with Snapdragon 845. With these high-end specs onboard, be sure that you’re not missing out in the performance department. The processor is the latest offering from Snapdragon and you will not find a better one on the market. The smartphone is the company’s flagship and now that it’s available at a discount, you will be paying a budget price for it. The offer is definitely enticing for Xiaomi fans and anyone who wants to step up their game. Again, the Xiaomi Mi Mix 2S is available at a 45 percent discount, dropping the price to just $379.99. Head over to the link below to avail the hefty discount. There will be more to the deals and discounts, so do stay tuned in for more. This is all for now, folks. What are your thoughts on the matter? Let us know in the comments.